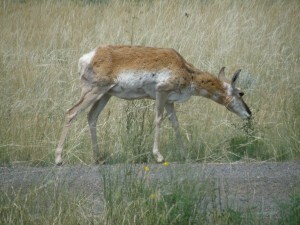 …that the Pronghorn is the fastest land mammal in the western hemisphere? …they can run 55 mph for 0.5 mi? …is not an antelope? 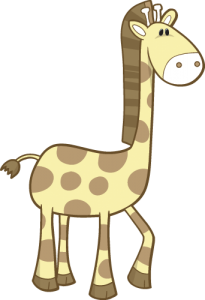 Their closest relative is the giraffe! Mark-Recapture Activity: This hands-on activity has the students simulate estimating wildlife population sizes using a method called mark-recapture. This activity is best-suited to high school students. 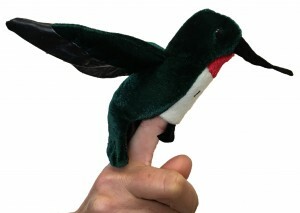 ….that hummingbirds can fly upside-down and backward? ….that Eve from the movie Wall-E was inspired by hummingbirds? Huitzilopochtli was the Aztecs and Mexica’s mythological hummingbird god.